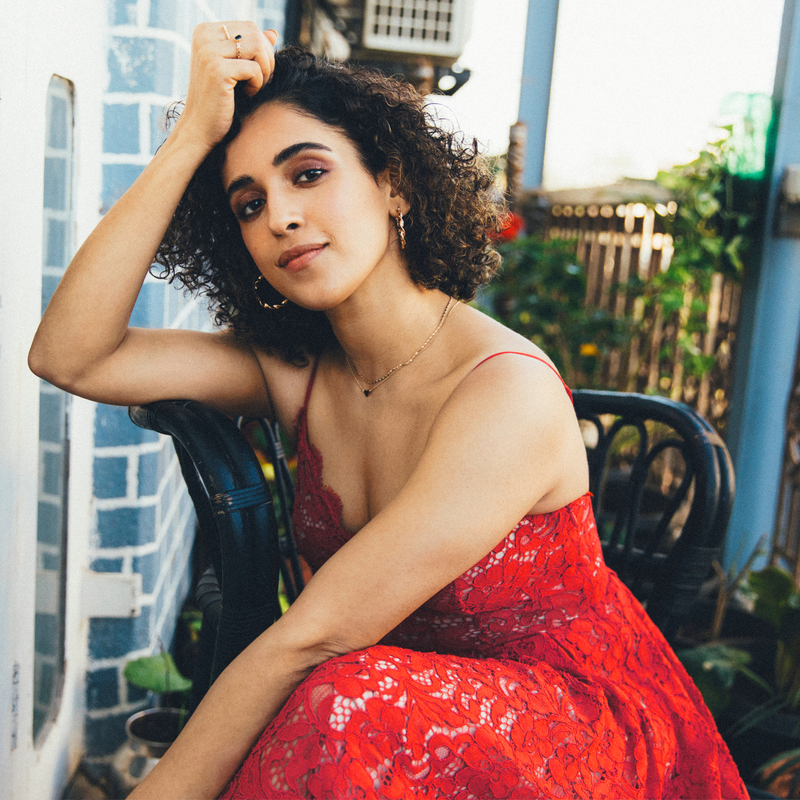 Sanya Malhotra who stole hearts with her Babita act in 2016’s record-shattering blockbuster Dangal, has been busy shooting films after her debut film. Post Dangal, Sanya spent two years shooting back to back for versatile projects. The actress choose to silently have her work do the talking and led the last two years ‘enjoying each day of being an actor’. Dangal girl Sanya Malhotra has wrapped two films, Junglee Pictures’ Badhaai Ho alongside Ayushmann Khurana and Photograph opposite Nawazuddin Siddique. Both films are distinctive with the content that they offer, while Badhaai Ho is a quirky comedy, Photograph is touted to be a Mumbai Saga. The actress now gets onto her fourth film, Vishal Bharadwaj’s Chhuriyaan. The comedy-drama will mark Sanya’s return to a story depicting the life journeys of two sisters. With the three projects, Sanya will be collaborating with some of the celebrated filmmakers of Bollywood with names like Vishal Bharadwaj, Ritesh Batra and Amit Sharma. Showcasing an exciting line-up, the young Delhi girl is all set to treat her audience with an interesting mix of content.